Not feeling the walk to the PAC? That’s okay! 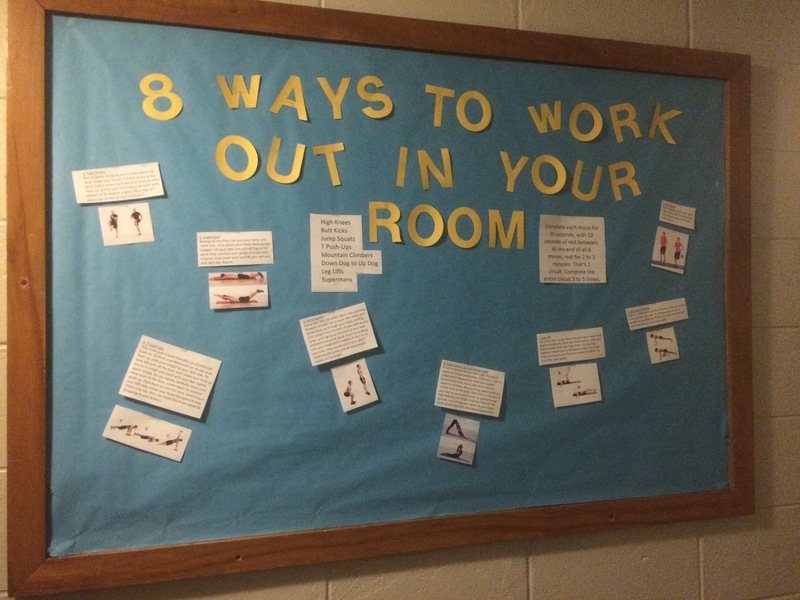 Check out this bulletin board for a workout to keep you in shape during the winter months.